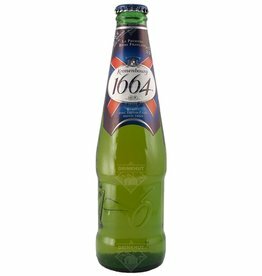 Beers from France - Drinkhut B.V. 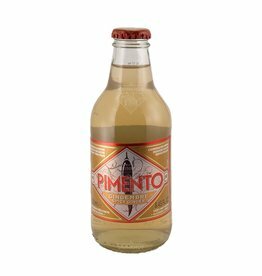 The beer Pimento Ginger is brewed by Pimento in Paris in France. The beer Mont des Cats is brewed by Mont des Cats in Godewaersvelde in France.